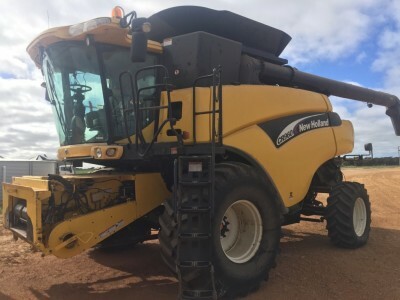 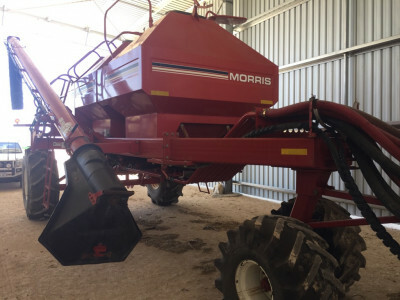 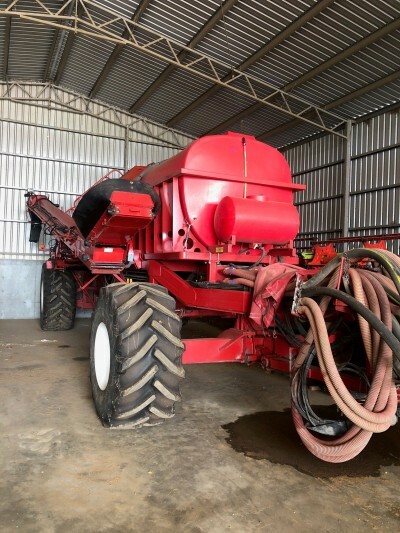 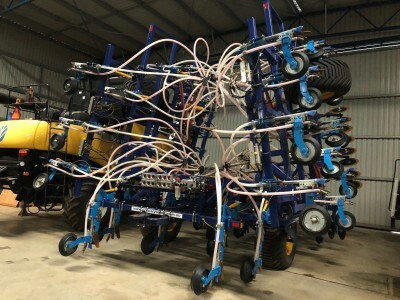 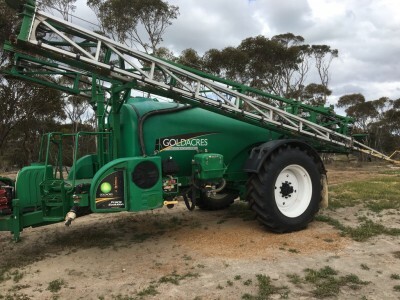 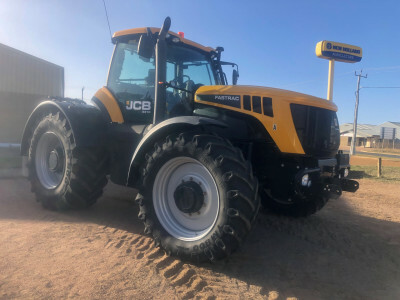 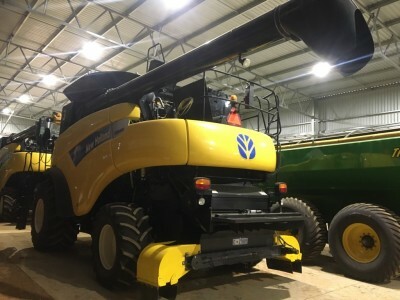 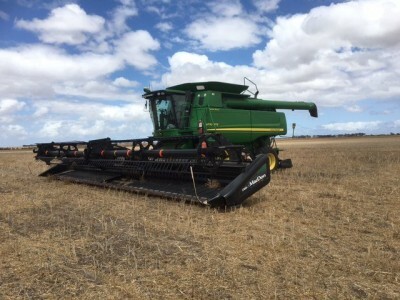 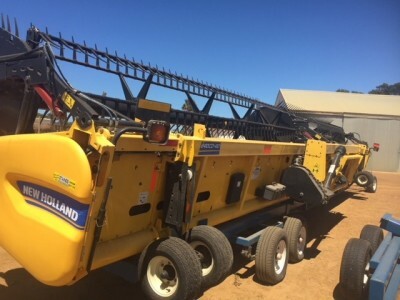 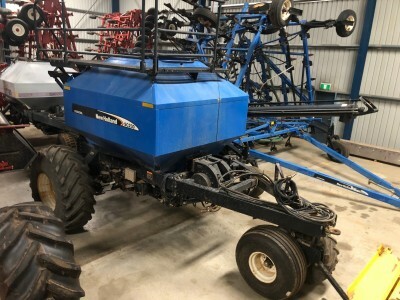 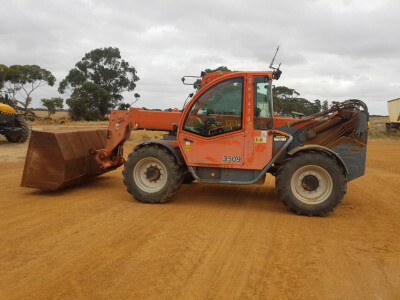 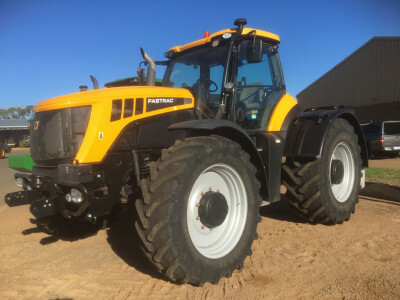 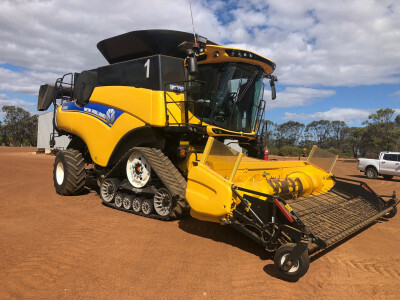 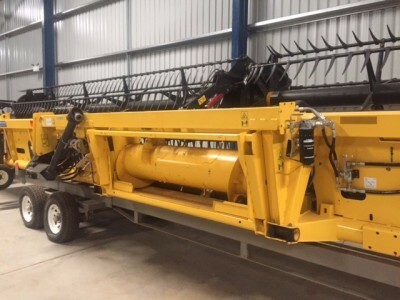 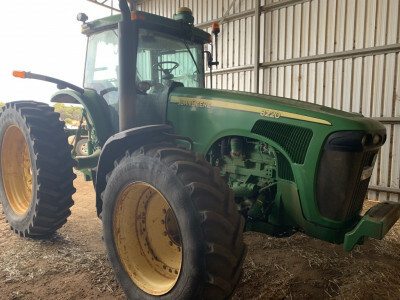 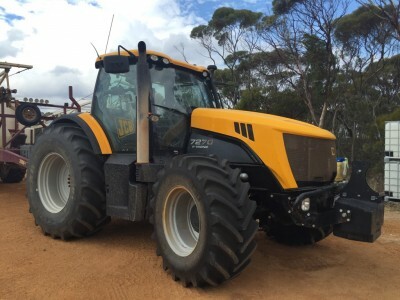 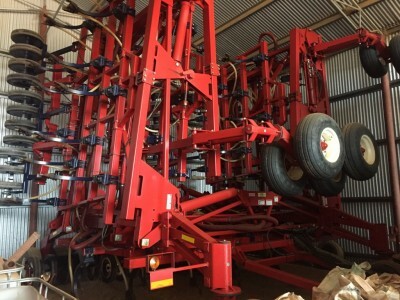 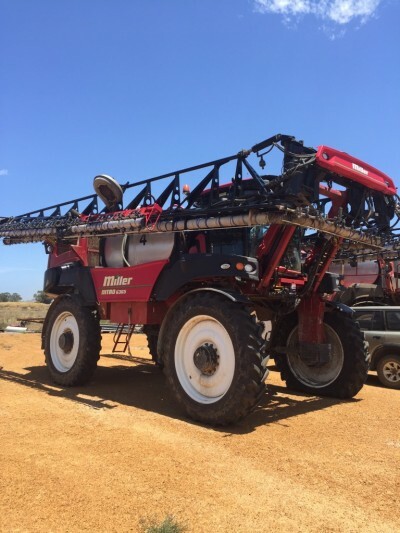 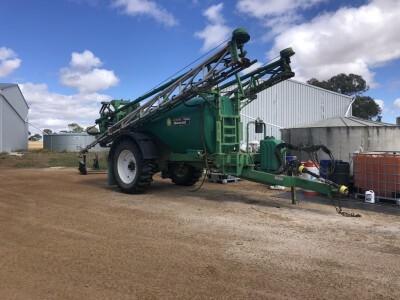 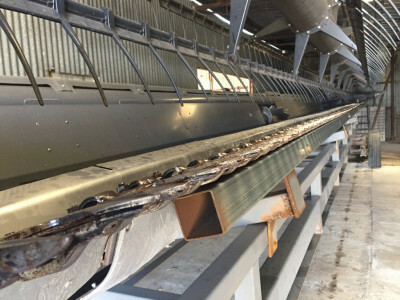 Staines Esperance has used farming equipment for sale at competitive prices. 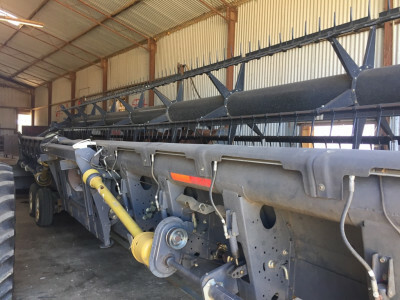 Due to the level of new product sold, we have a continual supply of excellent late model used equipment coming onto our books. 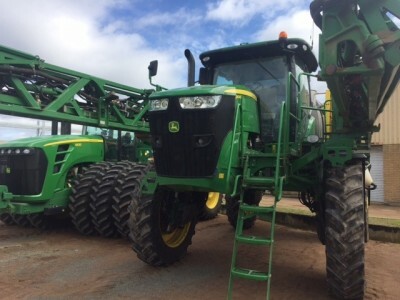 This gives you the opportunity to buy used equipment at an affordable price. 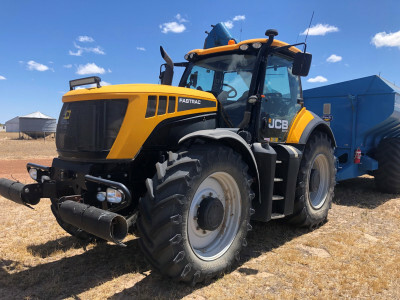 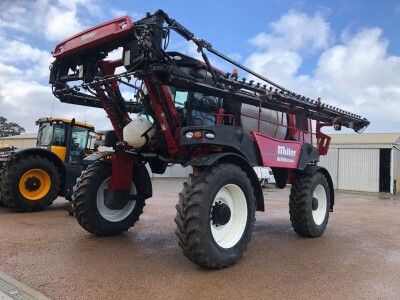 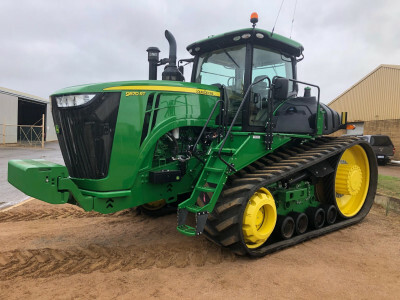 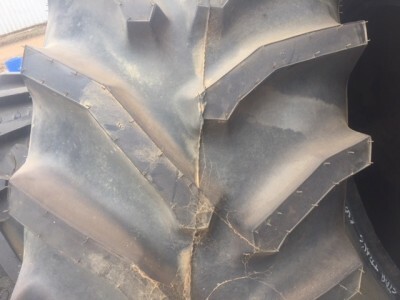 Used tractors, loaders & telehandlers, tillage & seeding equipment, boom sprayers and harvesting & hay equipment are just a few of the different types of used agricultural equipment that we sell. 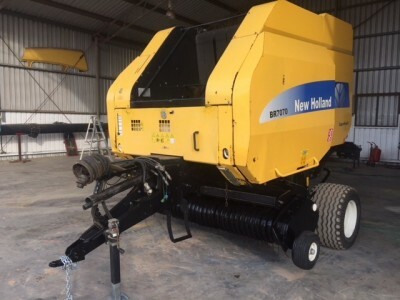 Please look at our range of used equipment for sale and if you would like more information or to purchase a piece of equipment, please get in contact with us! 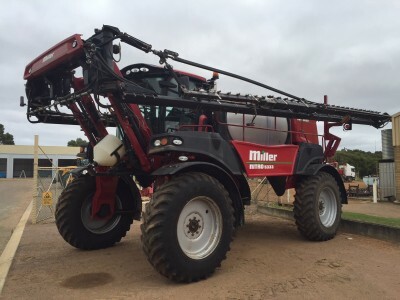 We can ship Australia-wide and organise quarantine and shipping to suit your budget and your timeline. 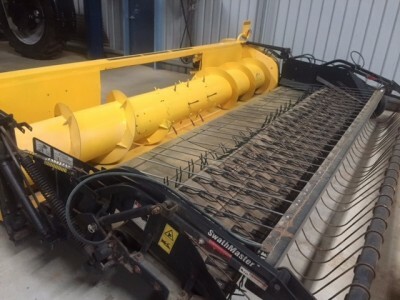 We offer financing on all our new and used farm equipment. 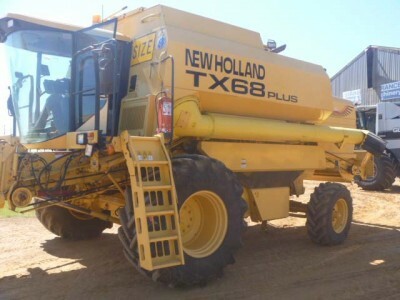 If you would like financing, we have in house financing or have financing partners who can assist. 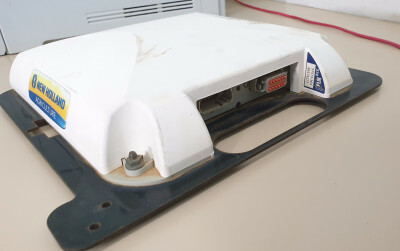 Don’t see what you're looking for? 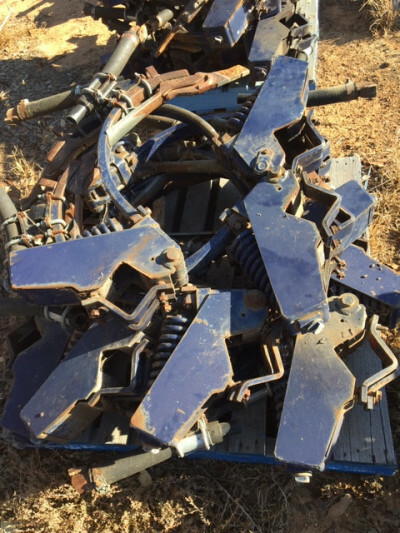 Please contact us and let us know what you are after and we will endeavour to source it for you.